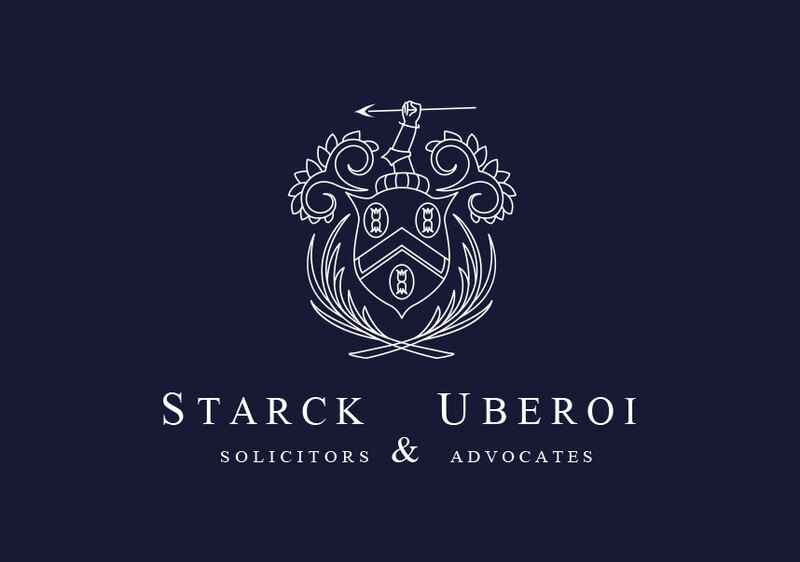 We are Starck Uberoi Solicitors. We set the highest standards of ethics; professional conduct; client care and advice, whilst prioritising your objectives, budget and expectations. We do not compromise these values, so have long lasting relationships with our clients built on trust. 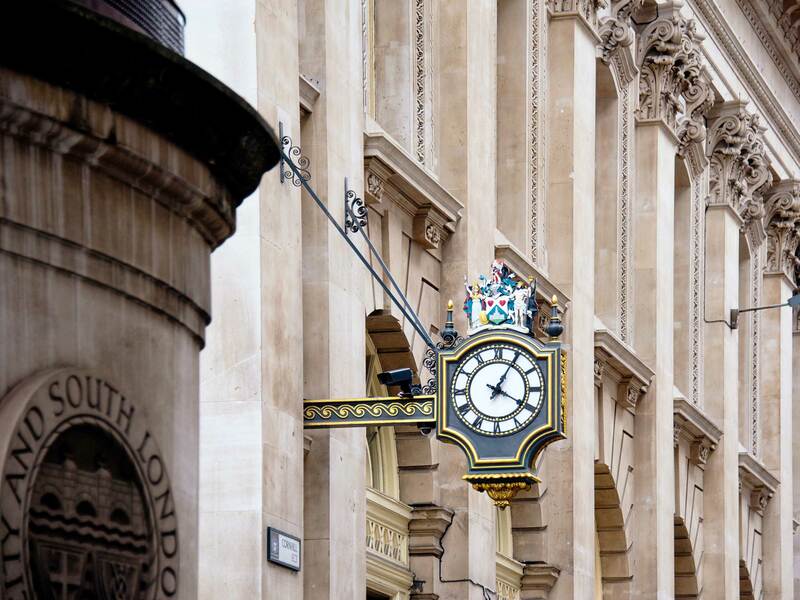 Our team consistently resolves disputes to our clients’ satisfaction – in and out of Court – due to our thorough approach and esteemed advocates who participate in the development of English Common Law. 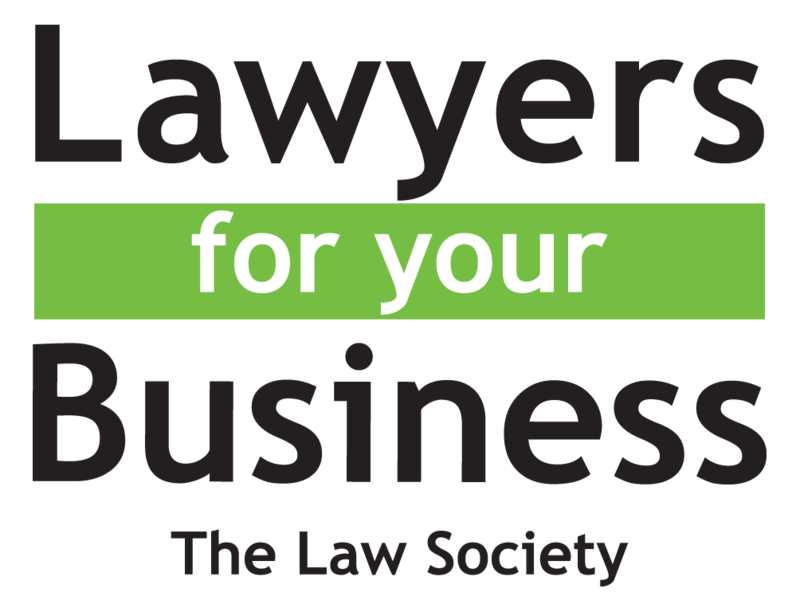 We are Law Society Conveyancing Quality Scheme (CQS) accredited and can assist with your purchase, sale, remortgage and transfer of equity. We are also on the mortgage panel of all the High Street Lenders. 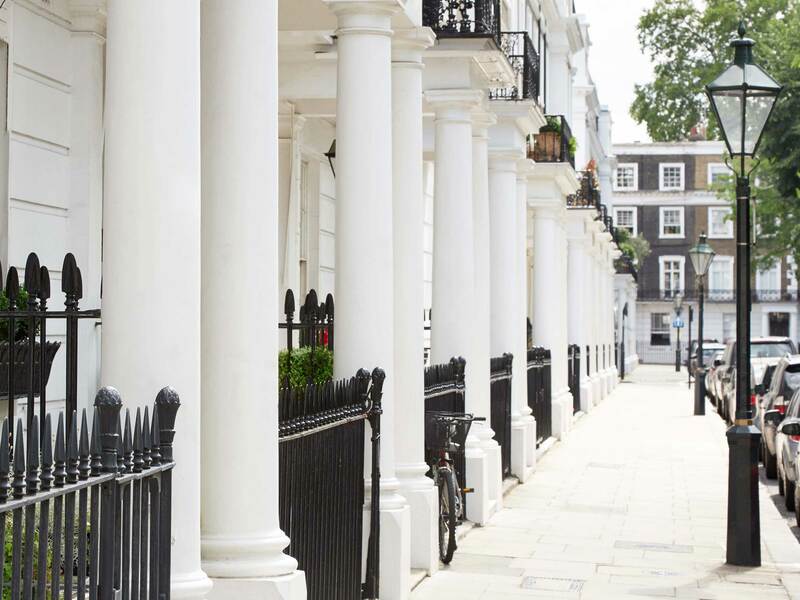 Our team can help you with our speedy tenant eviction service, lease disputes, housing disrepair claims and lease extensions. Our Intellectual Property lawyers can advise you on matters and disputes relating to unregistered design rights, registering your trade mark, Design Rights, Trademarks, Copyrights, Notice and Takedown Procedure. Whether you are going through a divorce, relationship breakdown or children dispute, we believe that our solicitors truly understand the needs and wants of our clients. We are specialists in Will Drafting and managing the Probate process, including contested Wills and Probate and affiliated Will writers of Cancer Research and Amnesty International. We act on behalf of both employers and employees in all Employment Tribunal related matters. Our solicitors can help to work out the best option for you, taking into consideration time, costs, risks and stress. We will provide a first class service for any client who is investigated or accused of a criminal offence. Our track record of success in this area speaks for itself. 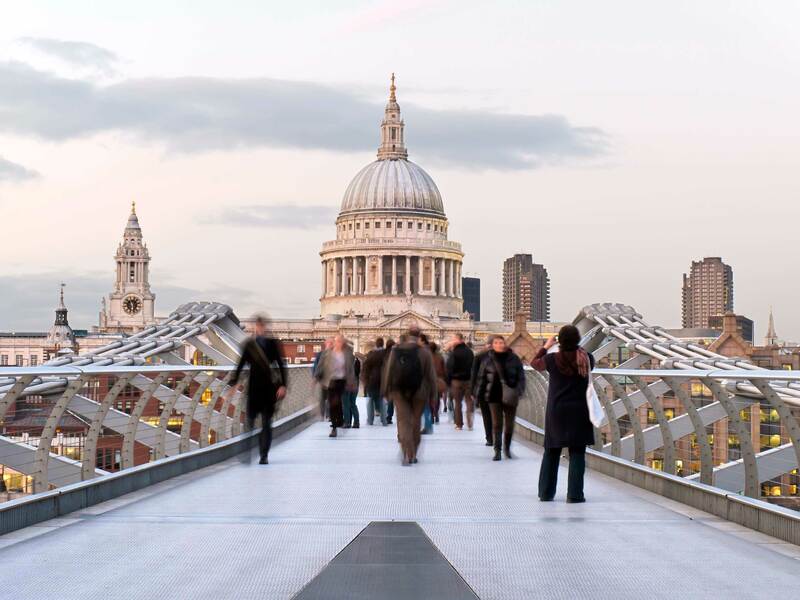 Whether you are applying for leave to remain/enter, naturalisation, immigration appeal or judicial review, we bring over 15 years combined experience in this field.